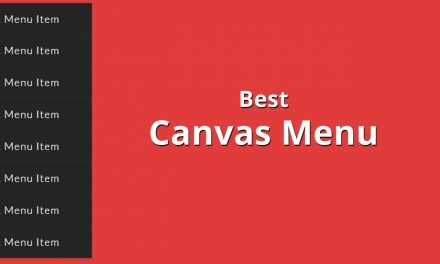 Web designers are required to design and include various components in a webpage. When clients demand some features, web designers need to implement them into the webpage. You could build your own component if you know how to. Or you could use the easily available plugins. This list is about date picker plugins for web designers. There are many times when you require a calendar or date picker in your websites. You could use it for form filling, event logging or just for display. Either way, it is a nice plugin to have in your website. Most plugins are built using jQuery. As you may know, jQuery is a popular framework for building plugins. Here, you may find plugins built on jQuery or other platforms. Have a look at some of the cool and awesome date picker plugins for web designers. They offer many features and customizations. You could even edit them if you don’t like certain features. DatePicker is a simple yet beautiful calendar plugin for date picking. It has wide range of options for customizing your calendar. You can choose the date formats, staring day of weeks, language and more. You can also choose the toggles for your calendar. 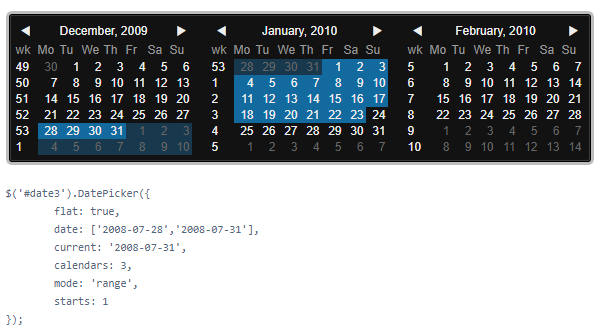 This date picker plugin uses flat mode for displaying calendars. It features date range selection, event markers and customizations. Furthermore, it is responsive and can be viewed across various viewports. Date Range Picker is a calendar plugin for date range selection. It can be embedded in website elements easily. 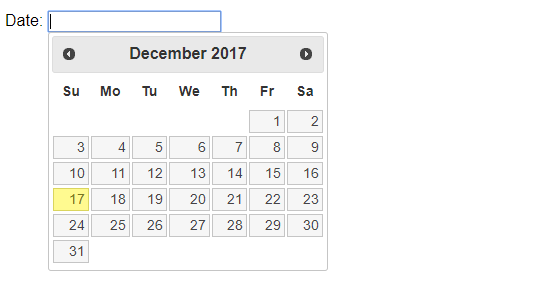 It shows up two calendars from which you can select your date ranges. jQuery UI Datepicker is a simple plugin for the JQuery UI. With this plugin, you can use various animations for the calendar such as blend, drop, fold, slide. 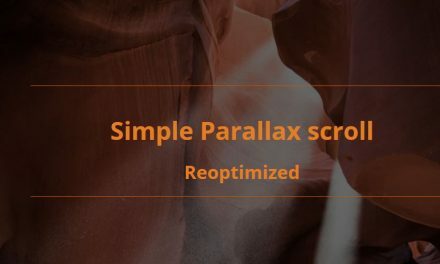 This plugin is customizable and easy to use. Zebra Datepicker is a highly customizable jQuery plugin for date picking. You can easily navigate between months and years. Zebra datepicker provides an easy to use intuitive designs. Furthermore, it allows you to disable date and ranges in the calendar. Flatpickr is a lightweight date picking plugin with flat UI. With Flatpickr, you can choose many themes. It provides various functionalities such as selecting date ranges, disabling specific dates or ranges and date formats. Bootstrap Datepicker, as the name suggests is a date picker made especially for Bootstrap. It requires Bootstrap classes such as dropdown and sprites. The UI of the Bootstrap Datepicker is simple yet stylish as the Bootstrap framework. 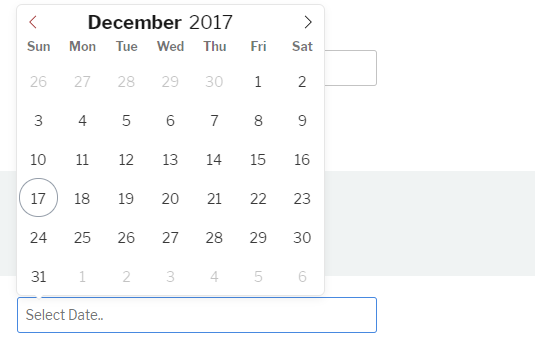 Foundation Datepicker is a calendar and date picking plugin for another popular front-end framework Foundation. It provides features such as time picker, limited picker, range picker and dependent picker. WP Date picker is date picking plugin for WordPress sites. It can be easily implement into your WordPress site using simple CSS selector input field. It can also be used with the WordPress WooCommerce. It is nice to have such plugins available to us. 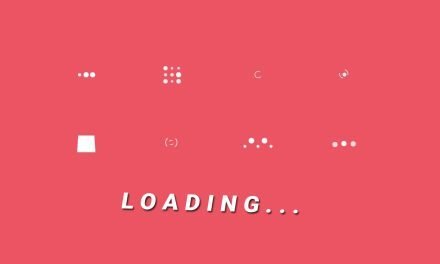 Plugins make a web designers job easier and faster. You can find plugins for various components across the internet. They are widely used by web designers and developers all around the world. You could also build your own date picker plugin and make it available for others to use.